Singapore Gold Coins Investment Pte Ltd (SGCoins) is one of the biggest Precious Metals distributor based in Singapore selling gold/silver bullion, numismatic coins and rare stamps. SGCoins provides customer with competitive pricing, reliable channel, various selection, unparalleled customer service, to purchase Bullion, Collectable Coins and Rare Stamps to diversify their portfolio and protect their wealth. 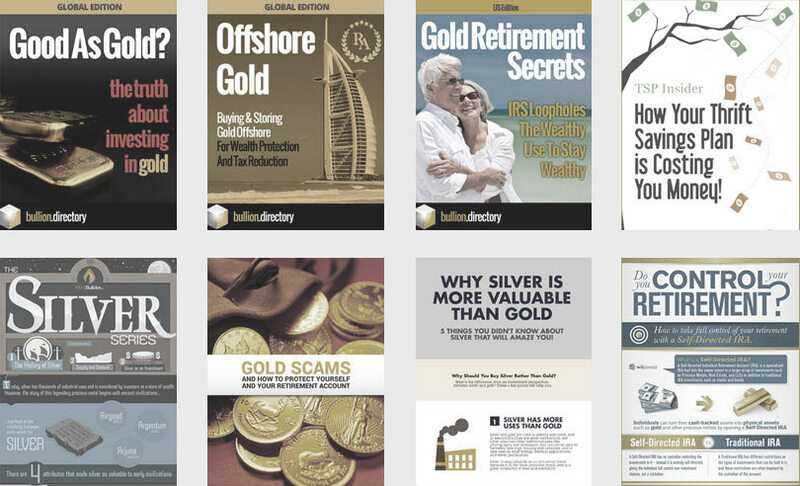 When doing business with Singapore Gold Coins - please say you saw them in Bullion.Directory. Read or add Singapore Gold Coins reviews and ratings using the "reviews" tab above. All Singapore Gold Coins details are believed to be correct at the time of listing. Please report errors here.